In a recent talk at Cal Tech, Stephen Hawking reiterated his cosmological assertion of a multiverse from that agglomeration of theories loosely called "M-Theory." As he is wont to do, he then followed it with the attention-grabbing assertion that God is not necessary for the creation of our universe. I am, of course, thankful to Steve for keeping this issue fresh, particularly given that my book on faith in the multiverse is soon to be released. But I've also been thinking lately about scope and scale in the multiverse, and in particular the place of our time and space relative to what quantum theory suggests might be the actual nature of existence. From that gazing out at the vastness, I find myself wondering about the wisdom of such an assertion. God? Not necessary? Based on what? Based on observations of the mechanics of our time and space, one might say. But what does that really mean? Oh, sure, our spacetime seems big. And on the scale of humanity, it is really rather quite intimidatingly large. From my musings about that, I find myself then forced to what would seem to be a logical assumption about how the entirety of our observable universe fits into the Many Worlds. It is infinitesimal. Small beyond smallness. One of a minimum of ten to the five-hundred universes, Hawking himself has argued. It's like observing one solitary lepton against the scale of our own space-time. Given the wildly variant qualities of subatomic particles, and what may well be the wildly variant physical constants of universes, I found myself wondering at Hawking's certainty. It's like the classic blind-men-describing-the-elephant story. Remember that one? 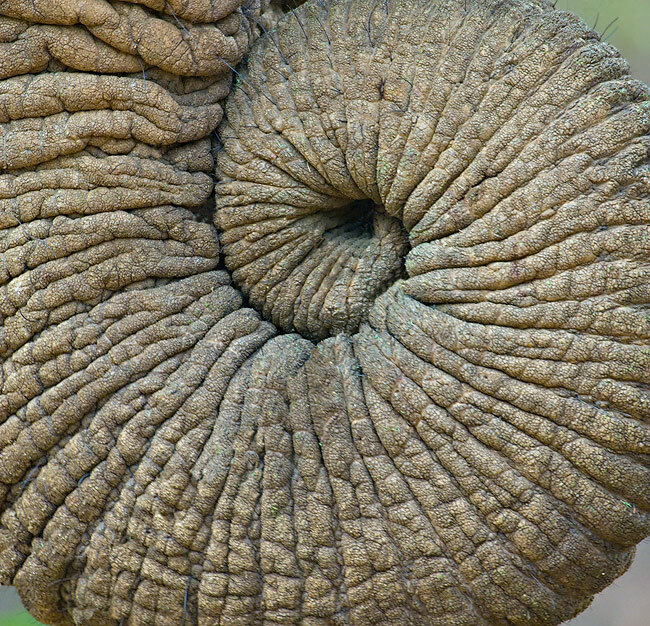 What does an elephant look like, they are asked, as they each explore a different part of the creature. "It looks like a snake," says the one observing the trunk. "It's like a wall," says the one at the flank. "It's like a tree," says the one at the leg. "No, no, it's definitely a snake," says the one who...wait. Oops. That's not the version I meant to tell. Ahem. Anyway, you know the story. As we observe our spacetime in this elephant of a multiversal creation, it's like we're observing a single electron in a water molecule in a fatty cell in the elephant's posterior. From this, atheism's proudly certain proclamation of a godless multiverse seems an absurd overreach. Remaining humble seems the best approach.